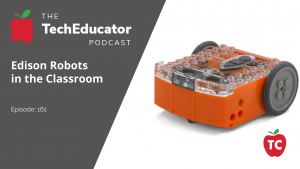 In this episode of the TechEduactor Podcast, we take a look at the Flipped Classroom model and discuss how it can and shouldn't be used in the classroom. 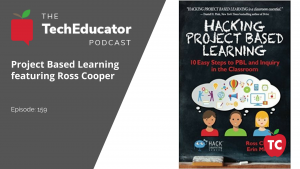 In this episode of the TechEduactor Podcast, we invite Apple Distinguished Educator, Google Certified Innovator, and author, Ross Cooper onto the program to discuss his new book Hacking Project Based Learning. 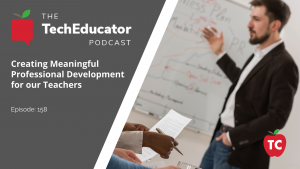 TEP158 How Can We Create Meaningful and Engaging Professional Development for all Staff Members? 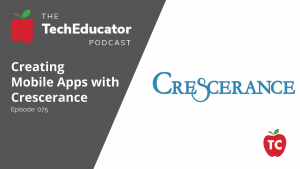 In this episode of the TechEduactor Podcast, we invite Cate Tolnai and our friends from Kyte Learning to discuss all things Professional Development. 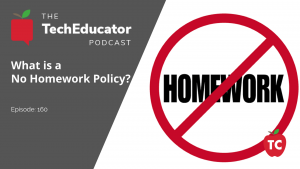 What should students and teachers know about Google Takeout? 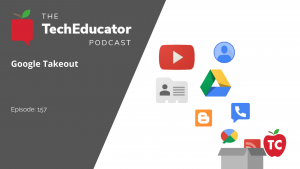 In this episode of the TechEducator Podcast, we discuss the brand new Google Takeout and how you can help prepare your graduating Seniors for their digital lives once they leave their GSuite for EDU accounts. 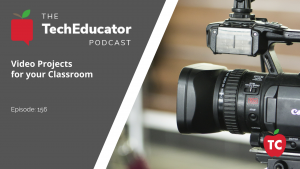 Classroom Video Projects: 5 Quick and Easy ways to use video in your class in the first 30 days! What's New in the world of Google Maps, MyMaps, and Google Earth? 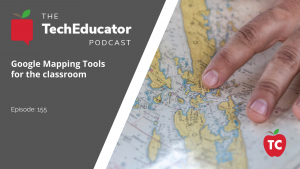 In this episode of the TechEducator Podcast, we take a look at the new Google Earth, MyMaps and Google Tour Builder and share our tips for using these tools in our classrooms. 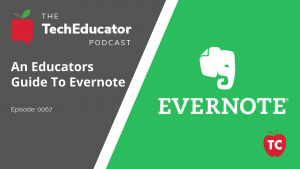 The Ultimate Educators Guide to #Evernote! 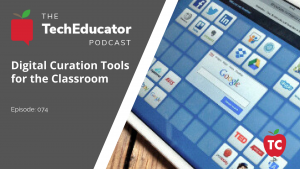 In this podcast, we take a look at our favorite web tools that help teachers and students curate the web. 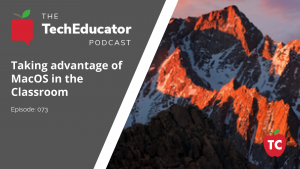 In this podcast, we take a look at MacOS and learn how teachers can take advantage of its powerful features with their students. 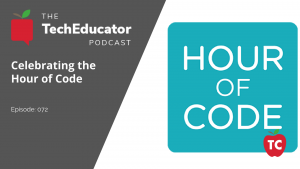 In this video, we learn how to use the FREE activities on HourofCode.org to engage students and teach them about computer science.